A 16 acre land in Malwana said to be owned by former Economic Development Minister Basil Rajapaksa and Thirukumar Nadesan is up for sale. Following a Court order, the property is to be auctioned on March 29. The minimum bid has been set at Rs.208 million after the valuation department valued the property at Rs.208 million. Pugoda Magistrate courts recently ordered to auction the disputed 16 acre land and house in Malwana after former Minister Rajapaksa and its registered owner had denied ownership of the property. 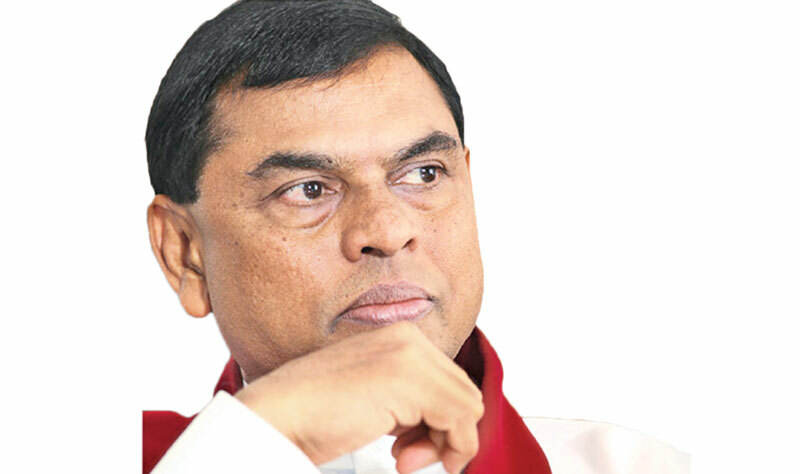 A case was filed by the FCID under the Money Laundering Act following a complaint that former minister Basil Rajapaksa had bought the 16-acre land at Mapitigama for Rs. 64 million and built a luxury house on it at a cost of Rs. 125 million. Basil Rajapaksa and Thirukumar Nadesan, former deputy Minister Nirupama Rajapaksa’s husband, were cited as the first and second respondents respectively in the case.